Most public schools have strict rules on hair length and colour, which is why the holidays are a chance to experiment with new looks! We take a look at mini hair makeovers that don’t break most school rules, but will give you a fresh look for the holiday and beyond. We’ll start it off nice and easy, with something you can do at home. If you normally part your hair in the centre, try parting your hair to the side. Flip it to the left and to the right, and experiment with how much hair you flip over. Try different parts on different days and see which ones earn you the most compliments! You’ll be surprised at how such a minor style change can look very different. Bangs can change your entire look in an instant. 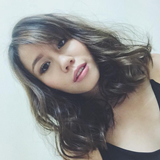 If you’re not sure if it’ll suit your face or if you’ve read this article and decided that it’s not for you, consider the milder yet equally pretty version: side bangs. Side bangs or fringe instantly refreshes your look while being long enough for you to push to the side or pin it away when you need to. Plus, since it’s not so short, if you don’t like it, it won’t take too long to grow out. Dying to leave high school so you can dye your hair? 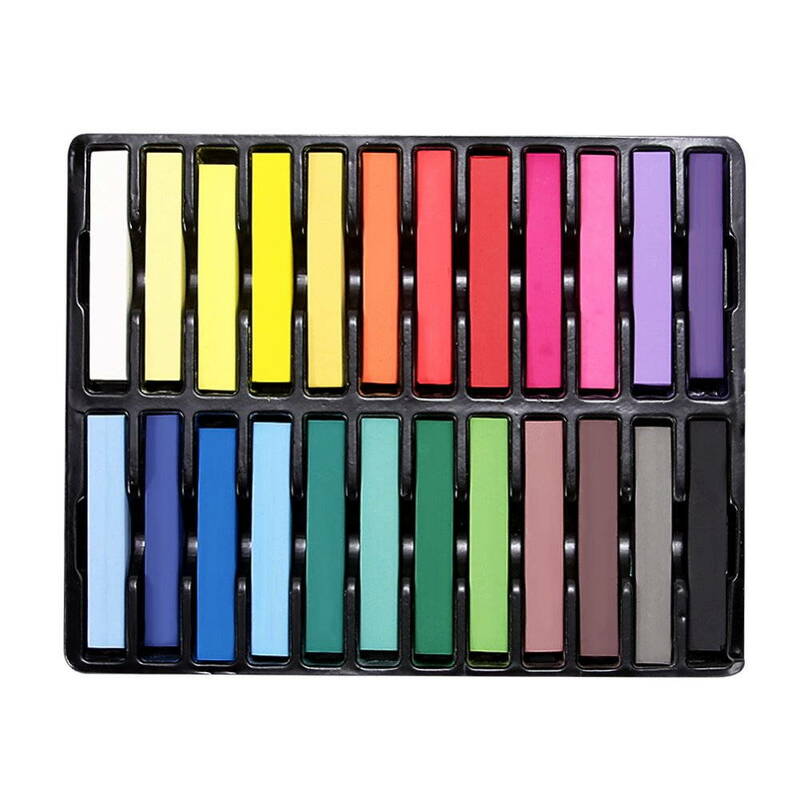 Test out your favourite colours with hair chalk. 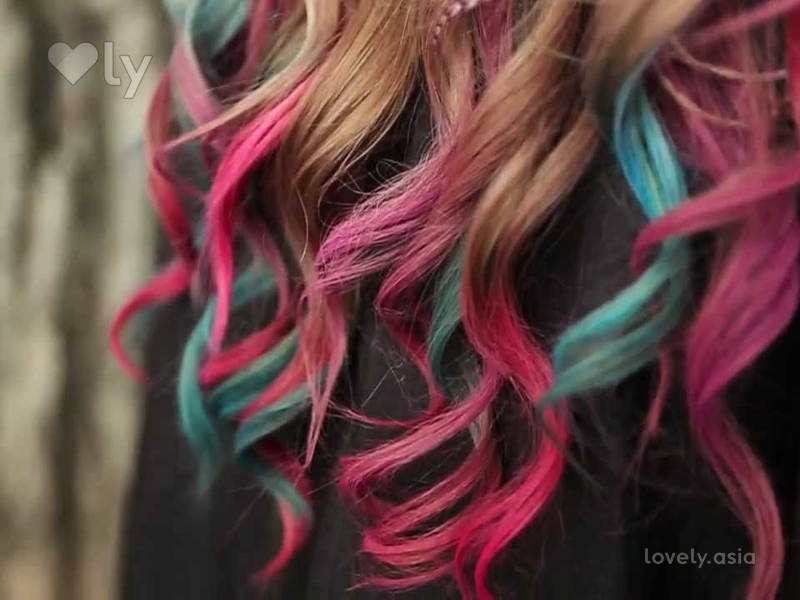 Simply wet the strips of your hair that you want to temporarily colour, then swipe the chalk into those strips. Cop yours at your nearest pharmacy or on Lazada. Finish off the look with braids or wear it down as a statement for the holiday! Get a soft perm otherwise known as an S- or C-curl. If you’re a Kdrama or Kpop fan, you’ve probably seen these soft and romantic I-woke-up-like-this style on your favourite celebs. Korean hair salons like Yoo Jean Hair Salon in Desa Sri Hartamas offer such services. I like this look because it doesn’t break any school rule, and it looks as good when your hair is down as it does in a ponytail! If you’re going to do a real snip, might I recommend: medium length hair. There’s a reason why the older sister of the bob, the lob, is so popular, and it’s that medium length hair suits almost all face shapes! You’ll get to enjoy both the benefits of short hair (less shampoo, less tangles, and spunkier look) and long hair (put it up and style it). You’ll enjoy the shorter look during the holidays, then once it’s over, you just have to tie it up into a ponytail as per usual! Cover image by YouTube user FineFeatherHead.